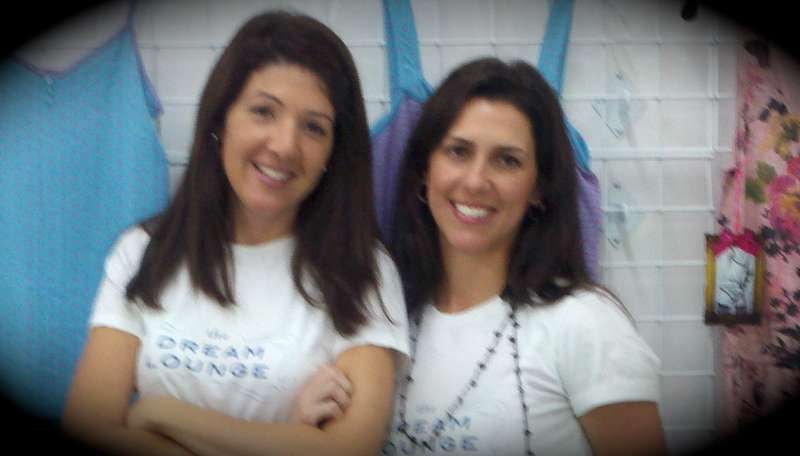 The Dream Lounge is Paula Pereira and Jenna Lowe, two sleepwear industry vets intent on bringing freshness to the category. Created as a destination for all things sleep and loungewear, the Dream Lounge will offer the latest in lounge to the coolest conversationals, from elegant, traditional looks to fresh and youthful styles, we are the place to see what’s new. We invite you to follow our blog and Come Dream With Us! so proud of you and what you have been able to accomplish in such a short time. We are expecting great news about your new venture, good start. I’m excited to see what’s coming. Loving the White Orchid already! You finally did it Paula. Congrats to you. Hope this new venture builds your confidence and allows you to know that you can do anything. Ok- so I happened to find at an outlet mall the Cool girl pajama pants.. I am in love!! But where can I find more of these?!! !